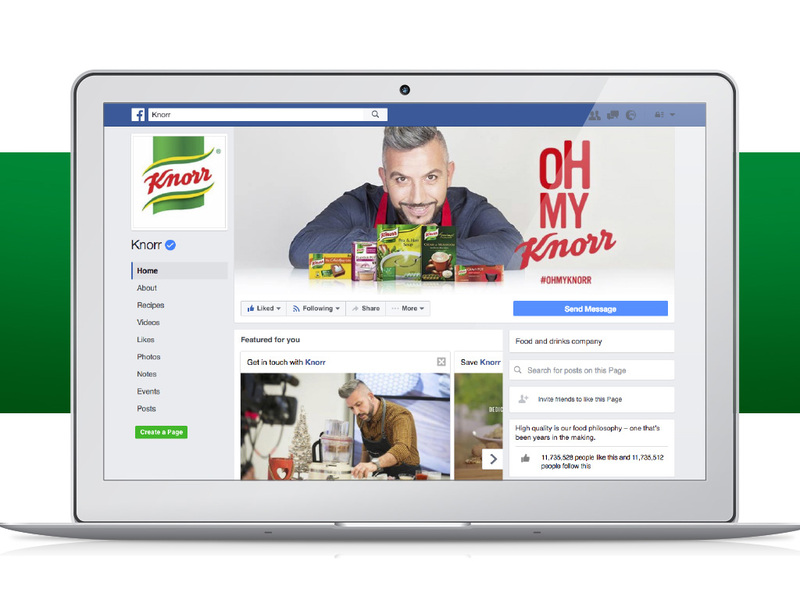 The Concept Stadium has the pleasure of working with Unilever’s food brands such as Knorr. 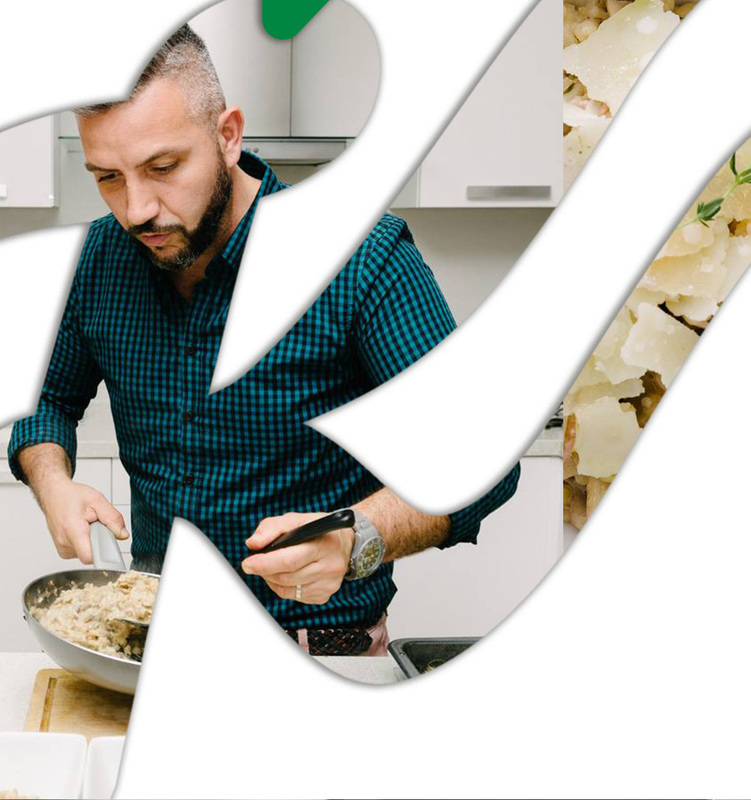 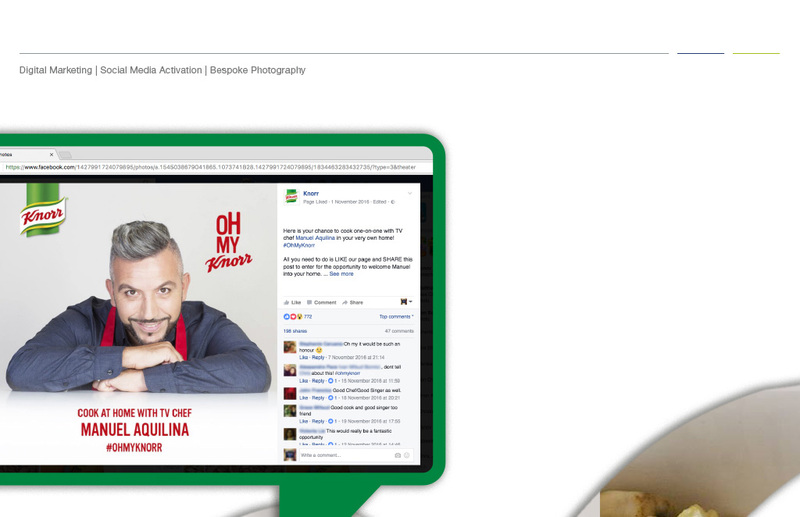 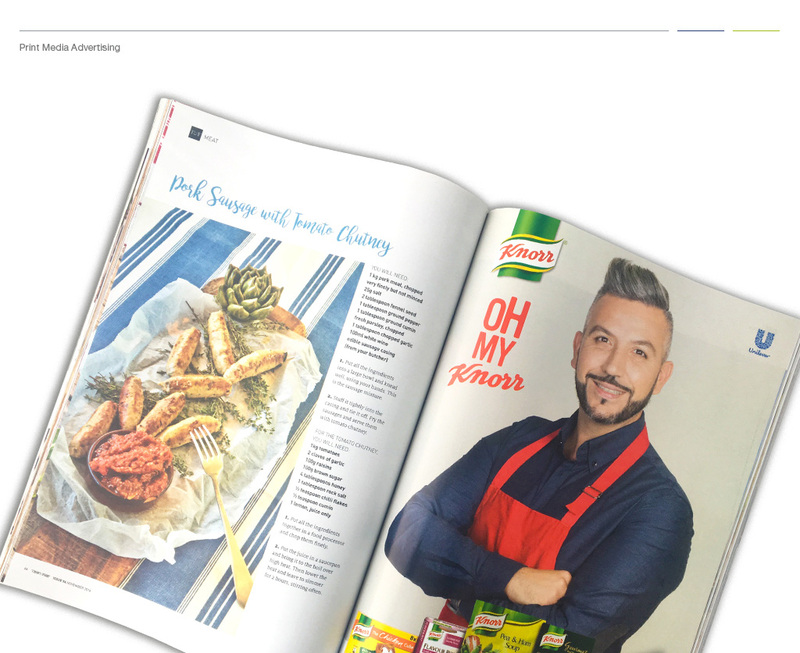 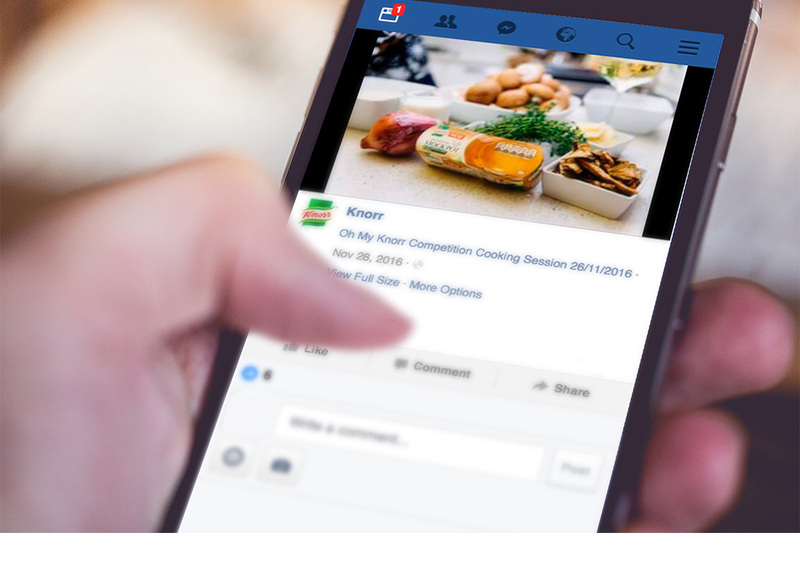 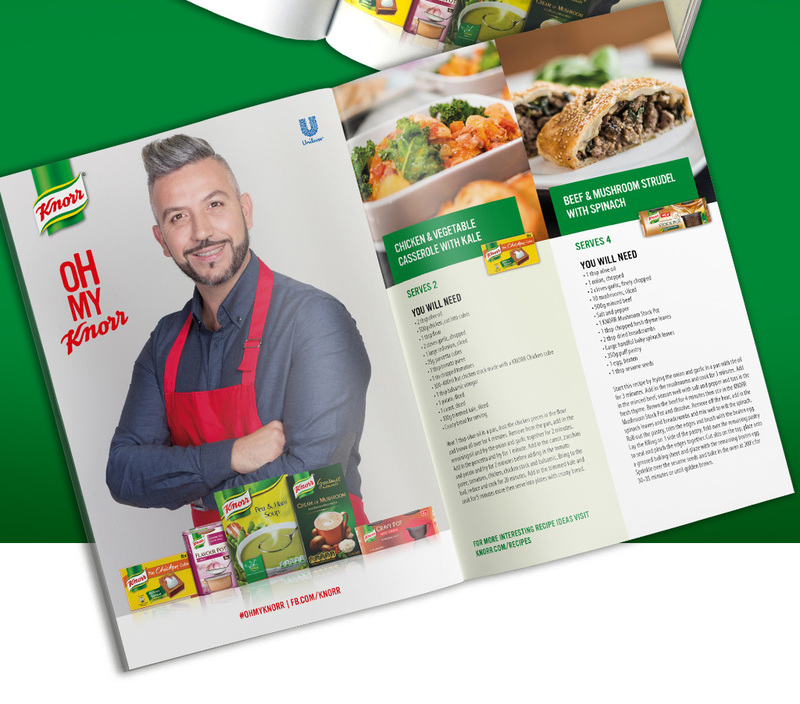 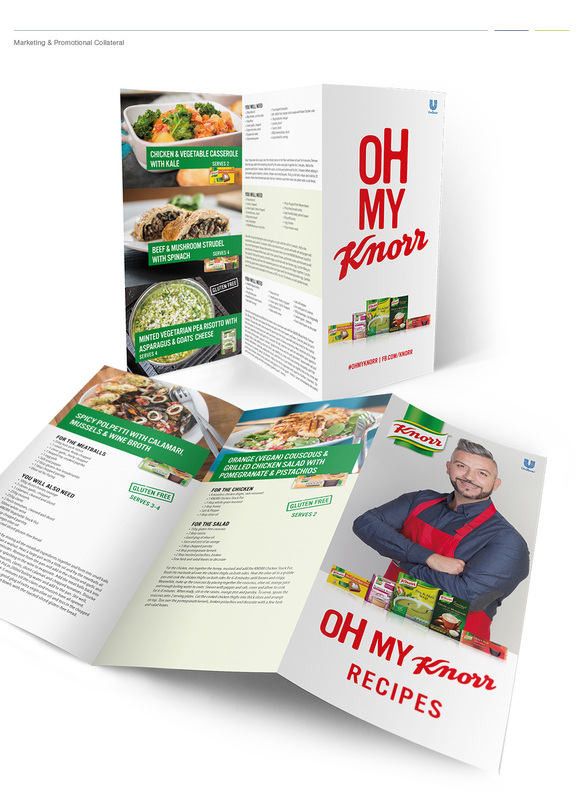 In Q4 2016 we kicked-off the winter home-cooking season with the Oh My Knorr disruptive marketing campaign conceived inside our studio. 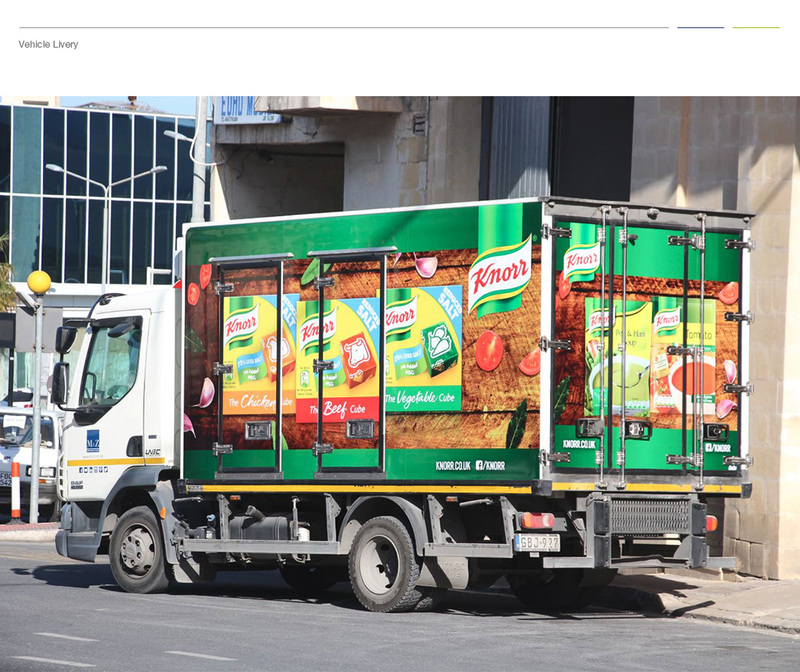 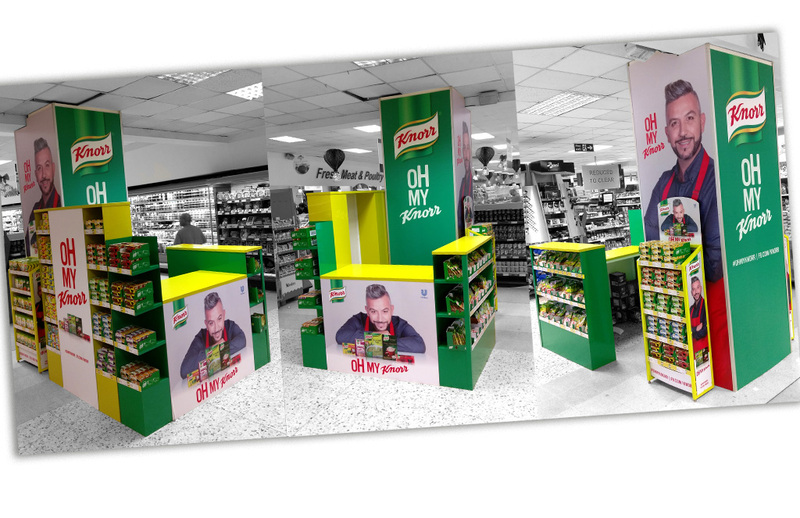 The promotional campaign included custom-designed in-store installations and activations, print media advertising, advertorials, marketing collateral, vehicle livery and social media, amongst others.